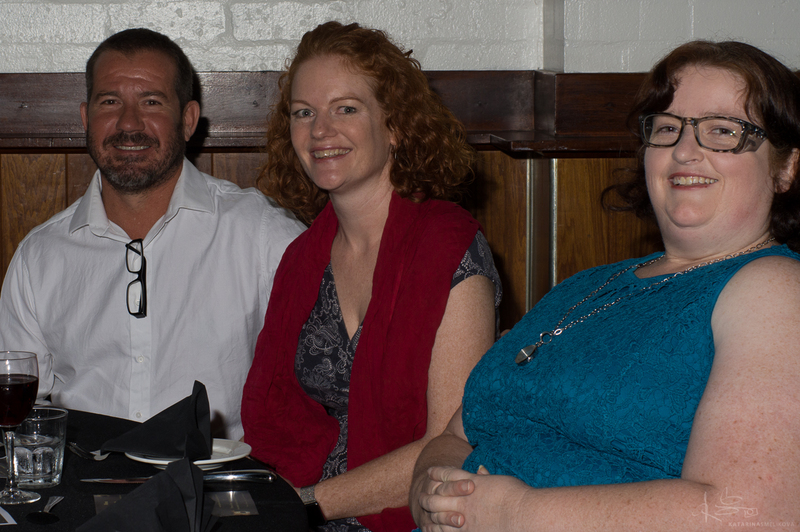 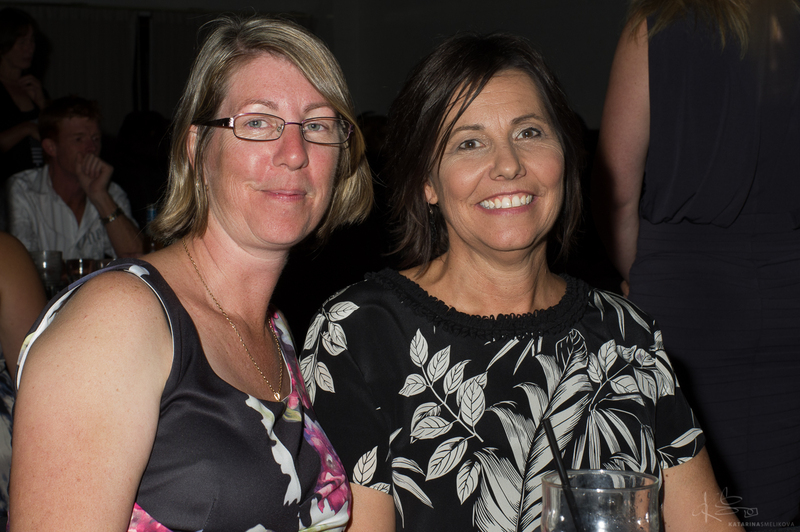 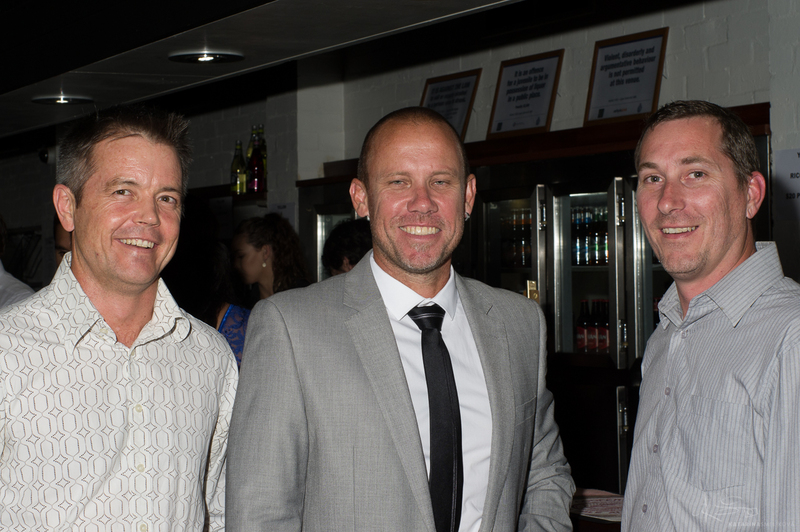 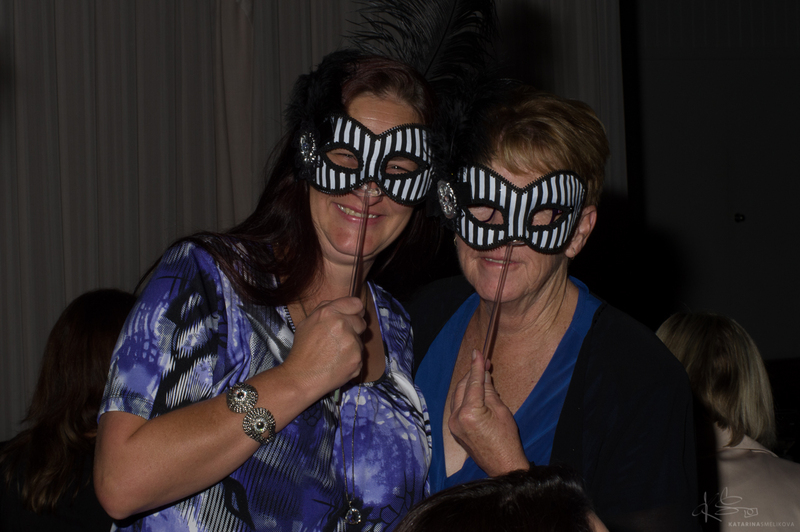 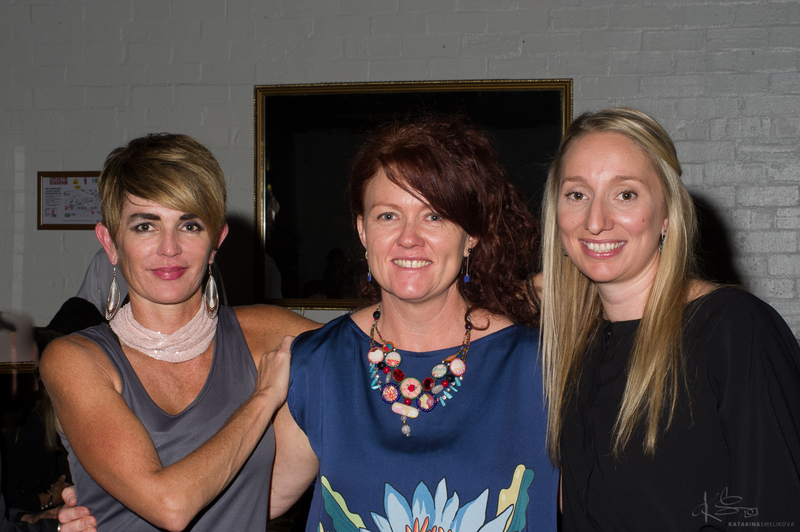 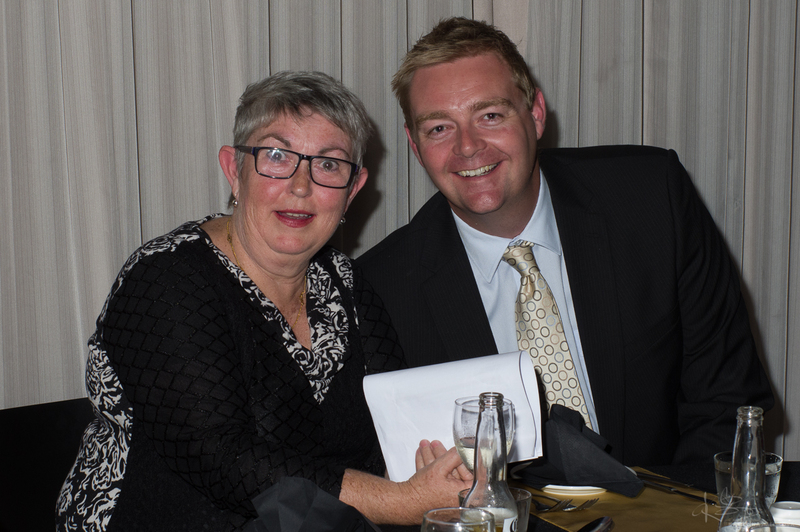 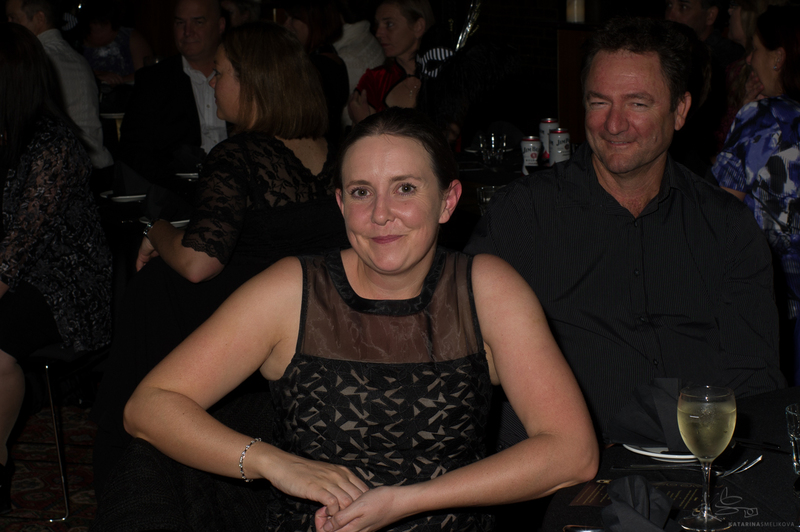 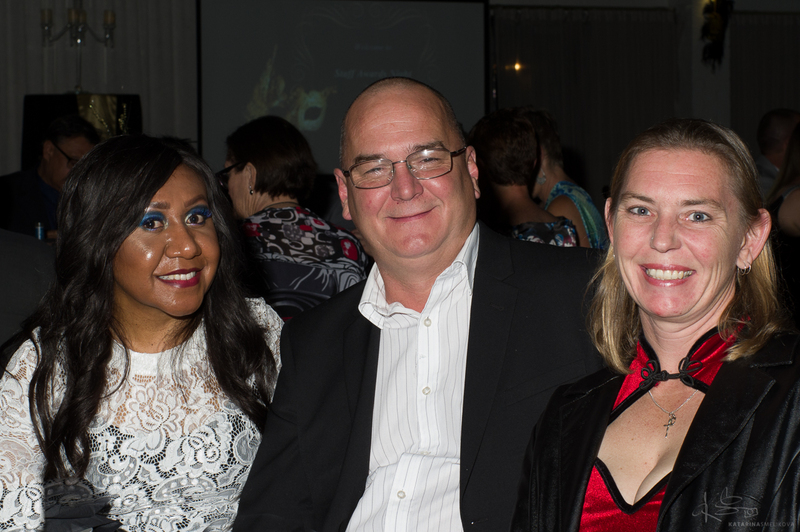 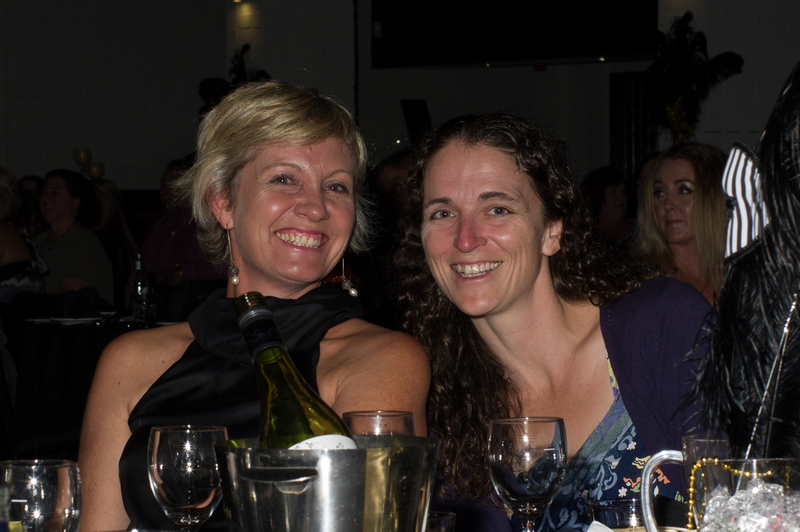 Durack TAFE (Central Regional TAFE WA) conducts annually the Awards Night event in June. 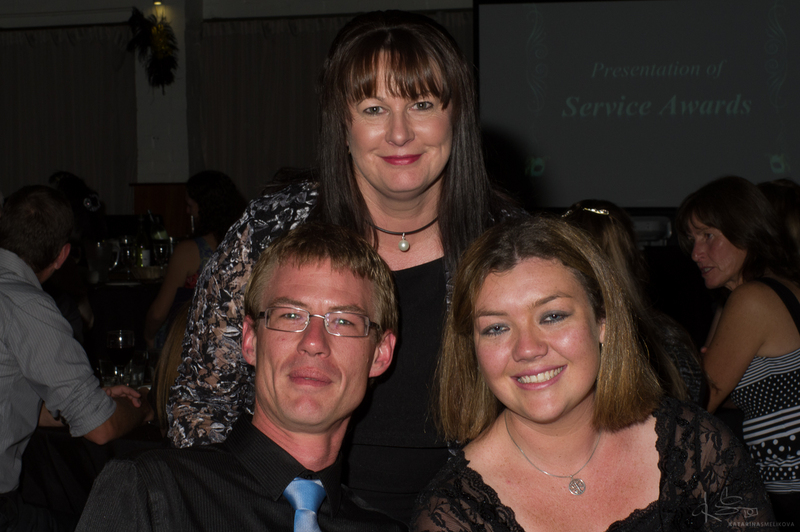 This event is a great opportunity to celebrate the achievements of their staff. 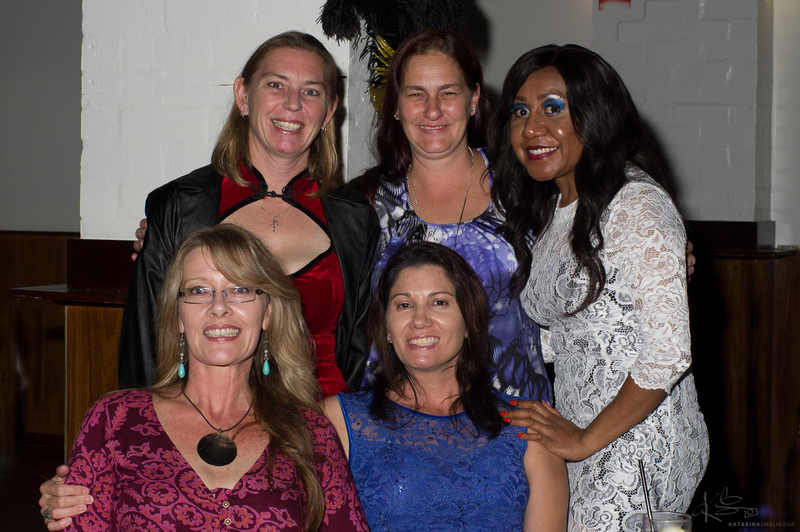 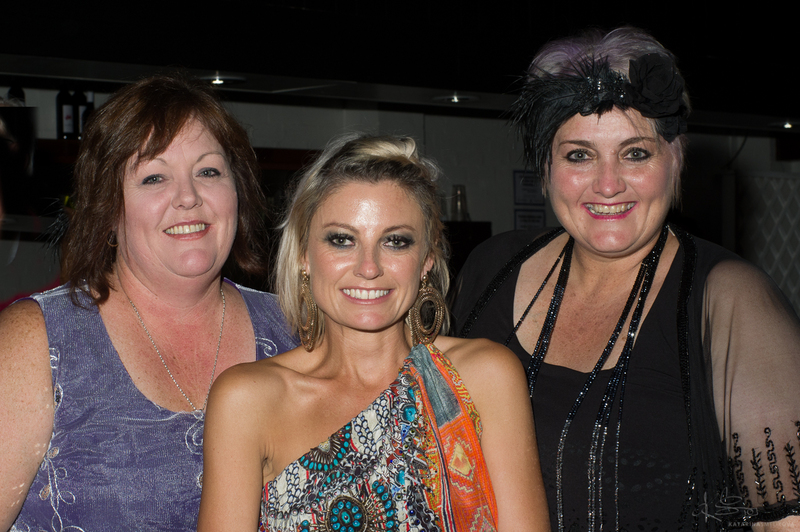 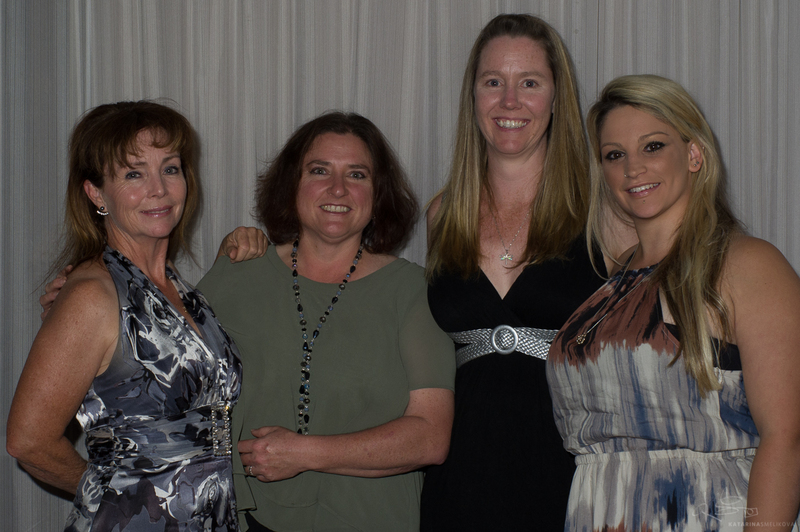 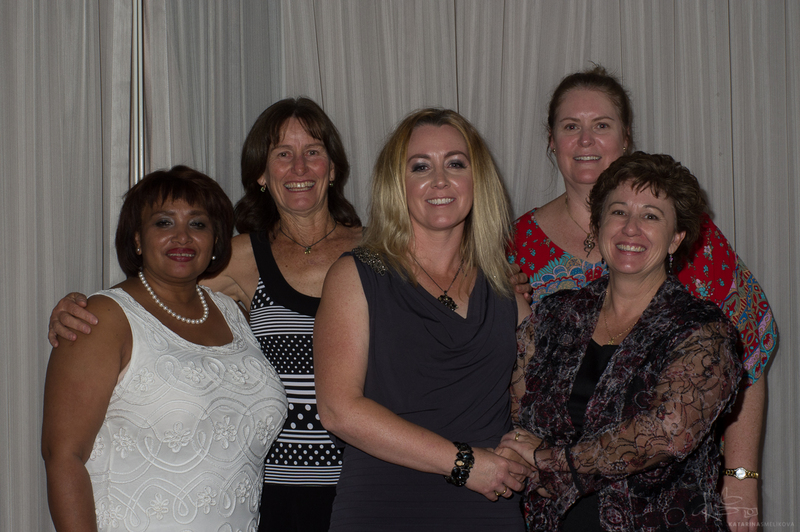 This event was held in the Wintersun Hotel, Bluff Point.